Thousands of mature pecan trees form the enchanting setting for our community. 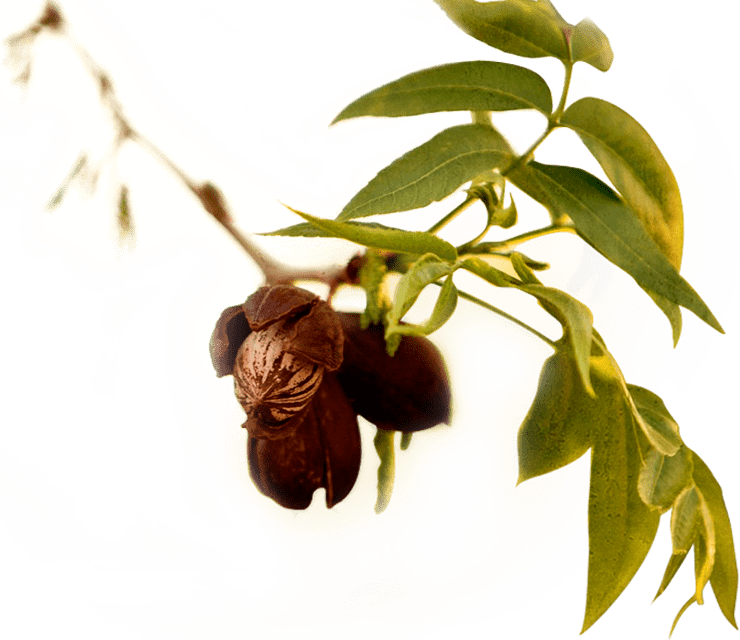 The Pecans is referred to as an Arizona Surprise because the feeling of unexpected wonder overcomes everyone who is introduced to this extraordinary property. For the past 30 years, The Pecans has been a working grove with thousands of mature pecan trees, crafting a custom estate community in the Southeast Valley for just 258 home sites. 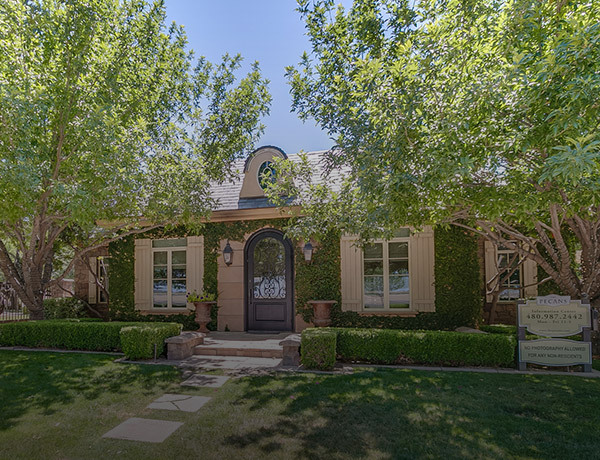 View a showcase of homes that reflect the eclectic character of our neighborhood. Classic and contemporary architectural styles draw inspiration from grand European design. 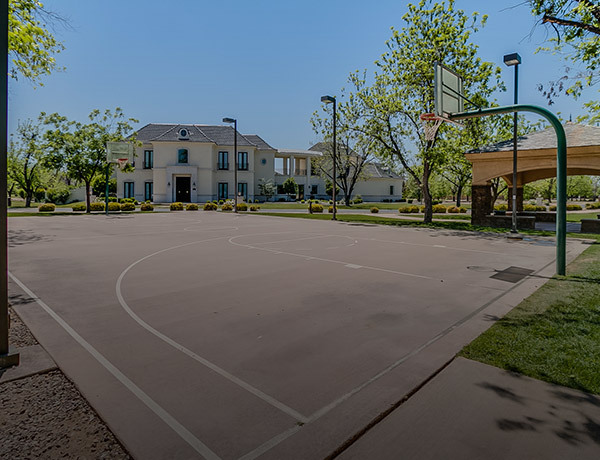 Set amongst hundreds of mature pecan trees, our community is complete with recreational developments, a view of picturesque mountain ranges, and a close proximity to commercial centers. We invite you to find your place at The Pecans. Use our interactive site map to explore available lots and homes for sale, and start your dream today. We would like to announce our upcoming annual Homeowners’ Association meeting on April 24th at 6:30 pm. It will be held at the Queen Creek library in the Zane Grey room like previous years. The Pecans newest attraction is finally here! We have built the perfect family summer activity in the grove! 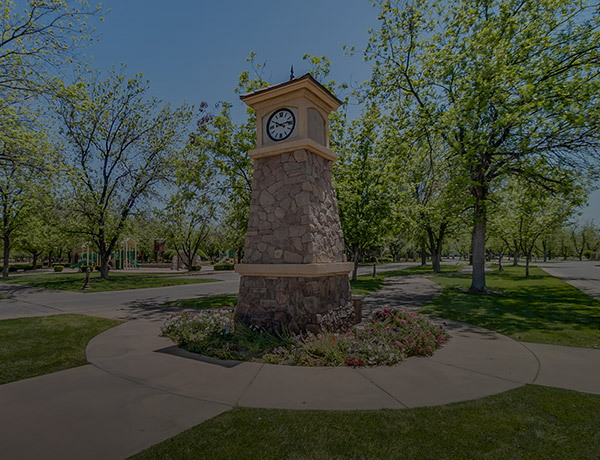 Because of the high photography demand created by The Pecans of Queen Creek’s beautiful landscape design we must limit photography to home/lot owners only. If you have any questions please speak with the staff in the gate house.